The vibrating-disc mill is used for the fast and dust- and loss-free comminution of minerals, organic and ceramic materials, herbs and spices, diverse brittle metal alloys, etc., to analysis fineness. Depending on vessel size and the kind of material selected, grain feed size should not exceed 5 – 15 mm. 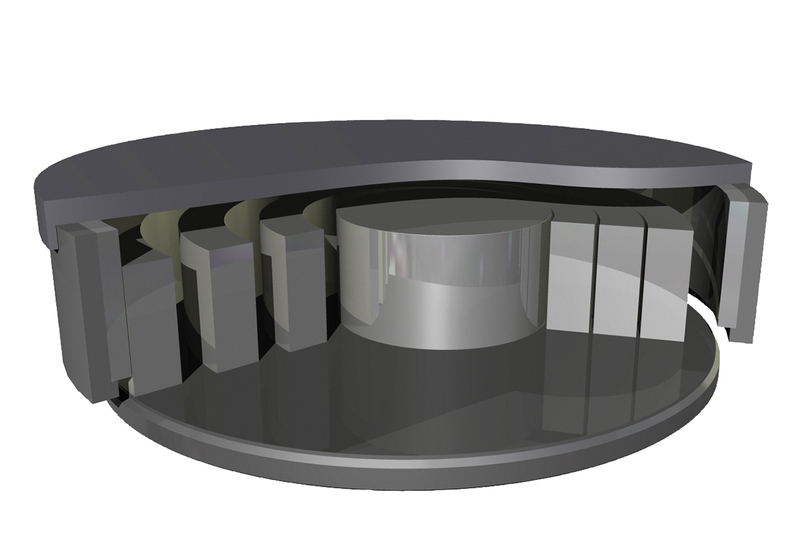 Depending on the product, the end fineness obtainable with the mill is up to < 40 µm for dry milling and up to < 1 µm for wet milling. 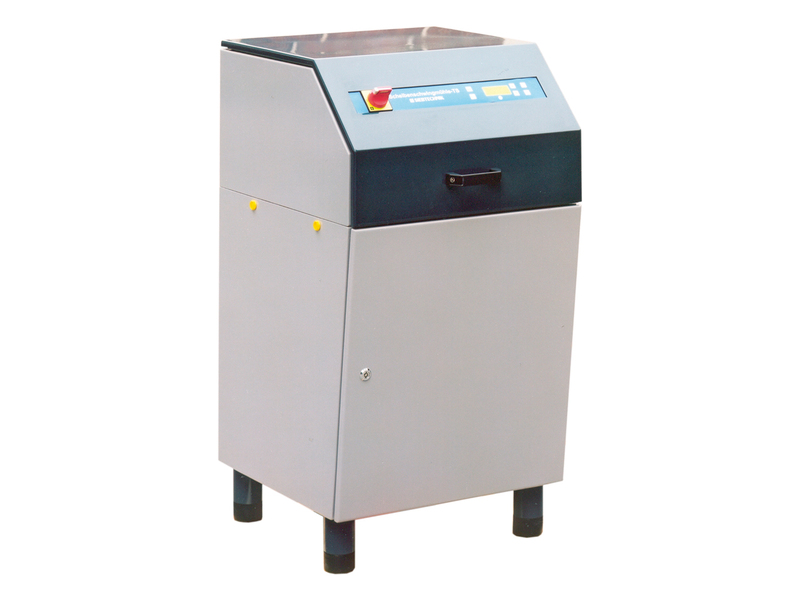 Depending on the vessel size, sample quantities of up to 250 cm³ can be processed. The HEM 2000-A vibrating-disc mill can be used for the finest comminution of all brittle, dry and non-caking materials to analysis fineness. Comminution in the HEM 2000-A high-energy mill is done in a discontinuously operating tungsten carbide milling vessel that can hold charges of sample material with a volume of up to 2000 ml. The material to be comminuted on the vibrating-disc mill is placed in a grinding vessel selected to suit the analysis and material quantity. By mainly horizontal vibrating movement the sample material is reduced and at the same time homogenised, normally in minutes, by impact and friction. On the TS models the machine switches itself off automatically on expiry of the time preset on the keypad and the milling unit can be removed. This ensures a high degree of reproducibility in sample perparation. The vibrating-disc mill is manufactured in two different versions, the T and the TS model. 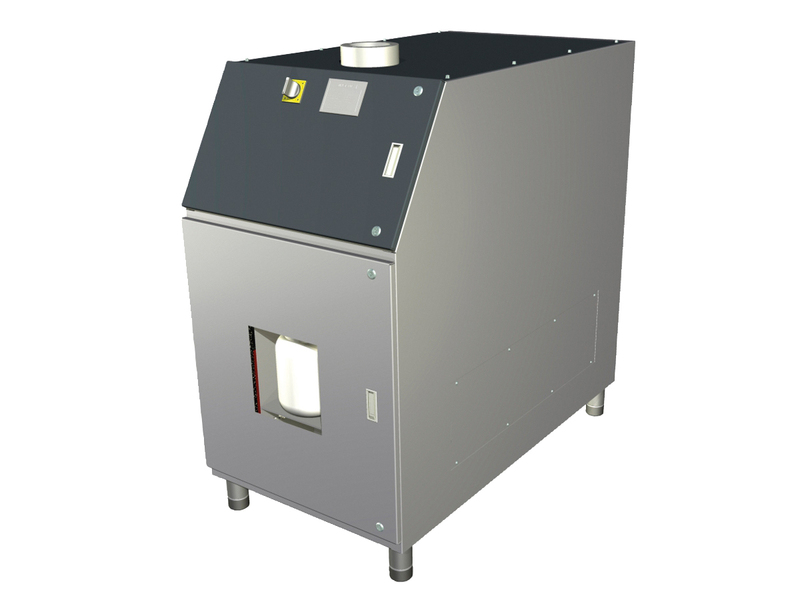 The TS version is a ready-to-connect machine, including control system and noise suppression in the sheet-steel housing, for installation in the laboratory. 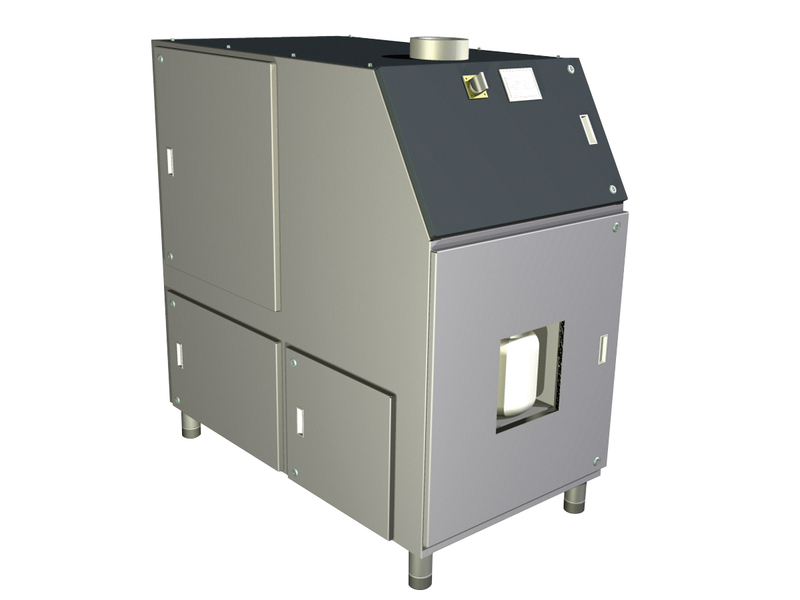 The T model is the low-price version without control system and noise-suppressed housing. Milling tools are milling rings and a millstone that are inserted into the milling vessel so as to move freely. 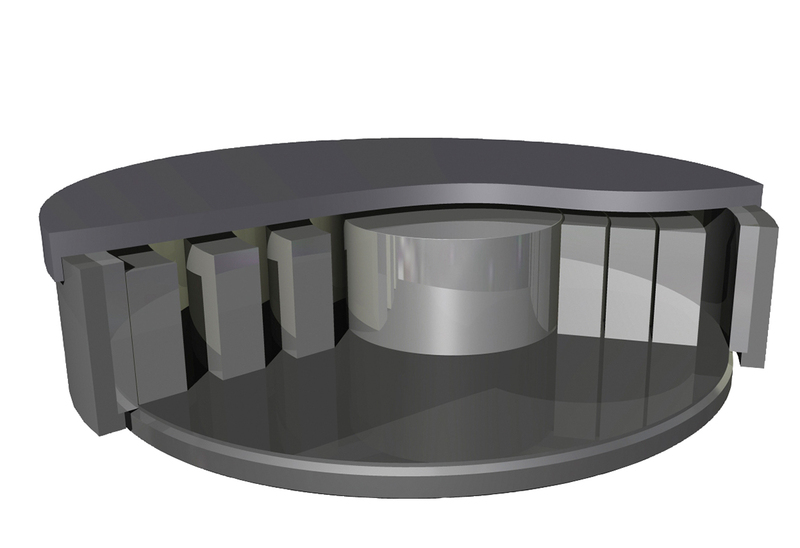 The milling vessel is made to move eccentrically and horizontally in a 100-mm diameter circle by a centrifugal drive, so causing forces to act on the ground material that are equal to 50 times gravitational acceleration. The very high acceleration forces acting on the grinding tools cause them to rotate one about the other like planets. This sets up enormous impact, friction and shear effects between the milling vessel walls, and these cause the sample material to be very quickly ground down to the required analysis fineness. Because of the large capacity of the grinding bowl large sample volumes can be broken down and at the same time homogenised in the mill. At the end of the grinding time the sample is emptied fully-automatically out of the grinding bowl into a receptacle. The receptacle can be easily detached from the front of the mill. To prevent cross-contamination from one grinding operation to the next, the grinding bowl is cleaned with compressed air before the next charge grinding. The machine is controlled from a touch panel by means of which parameters such as grinding time and emptying and cleaning times can be set and adjusted to suit the material to be ground. chrome steel, 60 HRC 10 50 100 250 cont. wolfram carbide 10 20 50 100 250 cont.